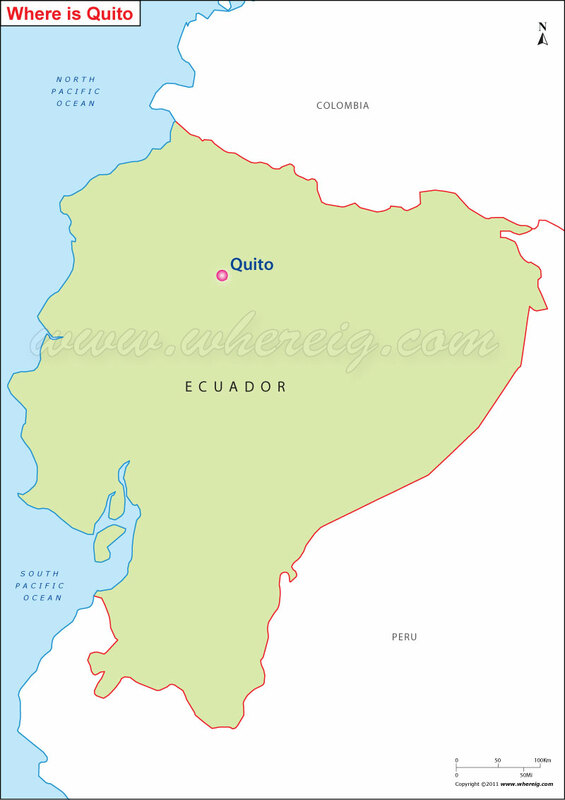 As shown in the Quito location map that Quito is located in the central-north of the country. Quito is the capital city of the country. After Guayaquil, Quito is the second most populous city of Ecuador. By virtue of situated at the elevation of 2,800 meters, Quito is the second highest capital city of the world (the first one is La Paz - Bolivia). Interestingly, Quito and Krakow have been declared as the first World Cultural Heritage Sites by UNESCO in the year 1978. Quito is the second most significant city that contributes to the national GDP after Guayaquil. It has also the second highest per capita income after Cuenca. But Quito has the highest level of tax collection in Ecuador. Moreover, Quito has the largest, best-preserved, and least-altered historic centre in Latin America as per the report given by UNESCO.